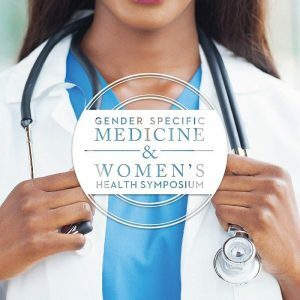 On October 27, 2017, the Laura W. Bush Institute for Women’s Health and Texas Tech University Health Sciences Center will host its annual Gender Specific Medicine & Women’s Health Symposium, featuring Alyson McGregor as keynote speaker. For more information or to register, please click here. 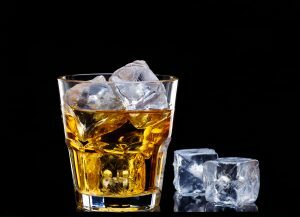 Medical Daily recently published a story on gender differences in alcohol use, and why this matters for healthcare professionals. With our upcoming module on Alcohol Use Disorder, this is a timely piece for the SGSH Curriculum! Find out more here.